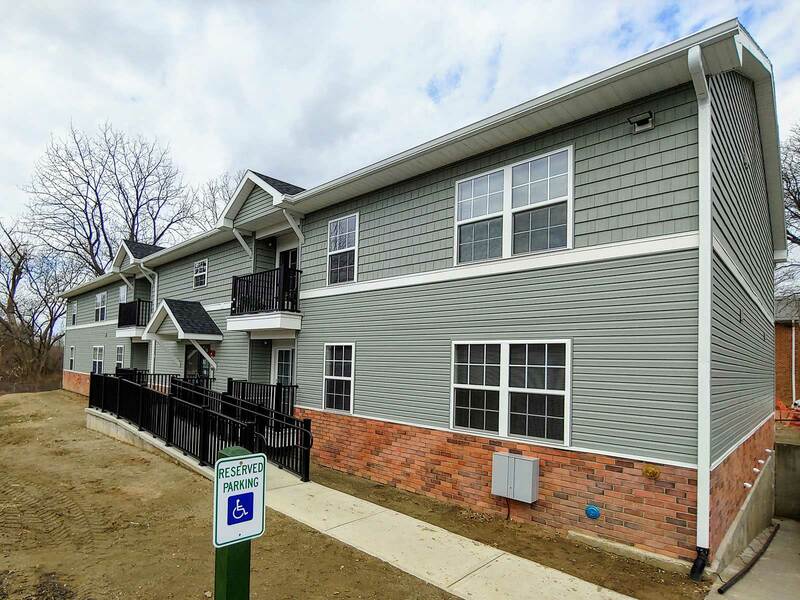 We are proud to have just wrapped up the construction of a new 10 unit apartment building in Troy, NY. 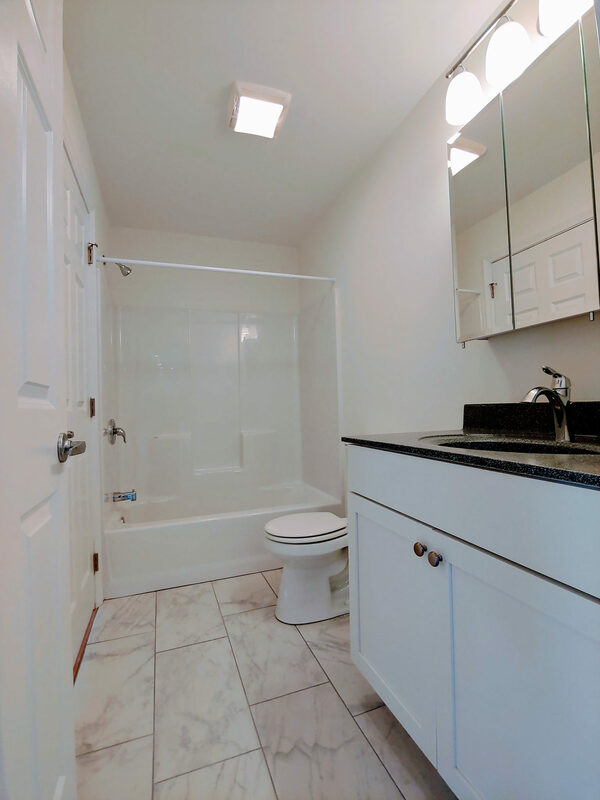 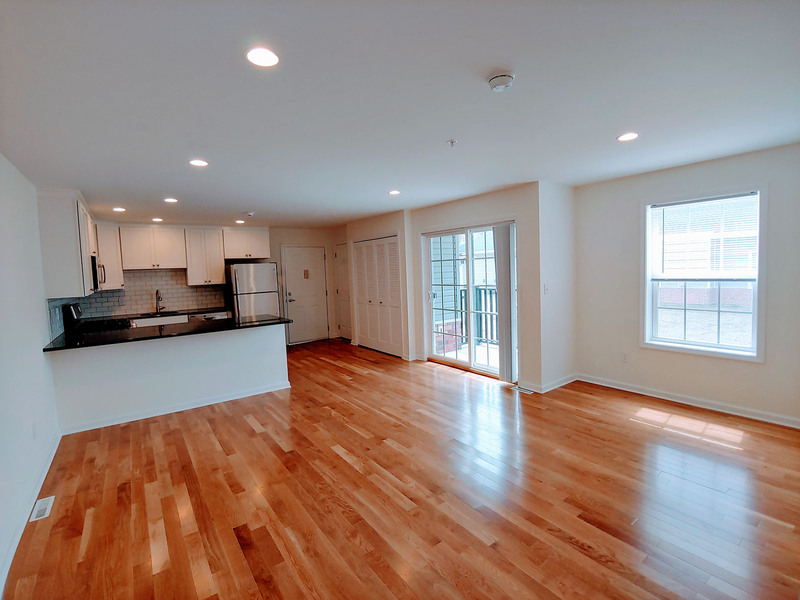 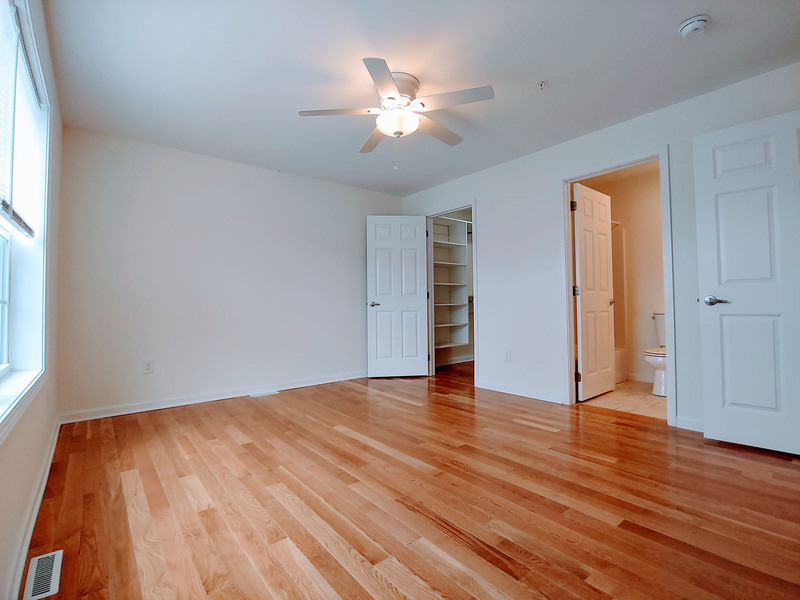 Each luxury apartment is well appointed with a bright open floor plan, hardwood floors throughout, custom kitchens, washer & dryer and private balcony. 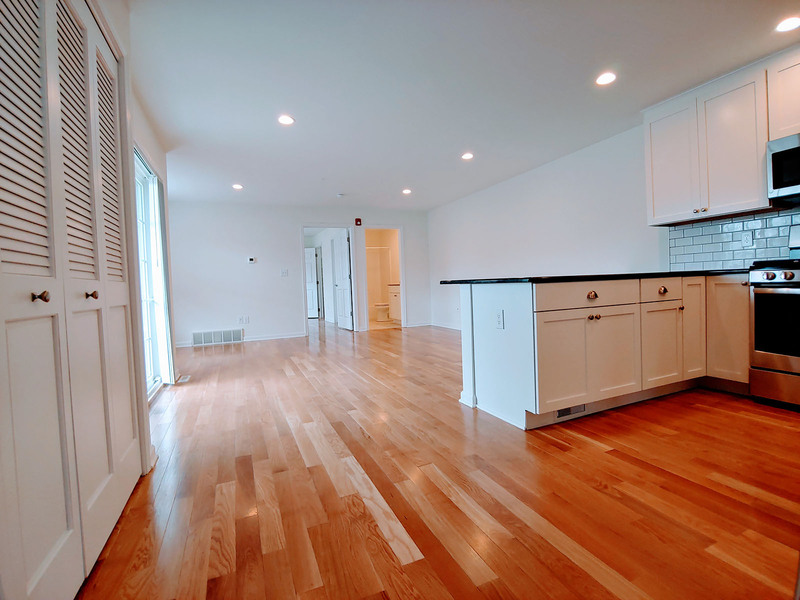 Baker Contracting performed as General Contractor on this 10,000 SF building and guided the project from concept to completion.